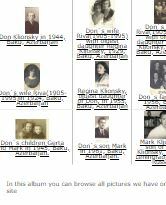 Don's grandfather [noname] was a brother of ZMK - Zalman Mordecai Klionsky (1840s?-1890s? ), ancestor of Matt Klionsky of Chicago, this site co-founder. Description: Berko's father and ZMK - Zalman Mordecai Klionsky (1840s?-1890s?) were brothers; This is the family of our site co-founder Leesa ShemTov. Summary: Most of the pictures in this album came from the archive of Leesa Shem-Tov, the granddaughter of Barnett/Berko Klionsky and klionsky.org co-founder. 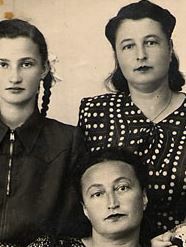 wife of Igor Drabkin, great grandson of Leiba-Getzel. Description: Dr. Zalman Klionsky, a surgeon, is related to Klions of Canada. Before WWII he lived in Borisov and after the war in Tallinn, Estonia. His descendants live in Israel and USA. 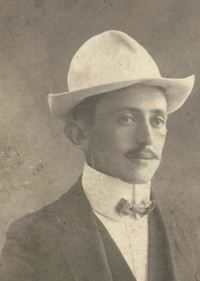 Description: Shimon was the oldest son of Zalman Mordecai Klionsky (1840s?-1890s?). This is the family of Matt Klionsky of Chicago, this site co-founder. Summary: Shimon was the oldest son of Zalman Mordecai Klionsky (1840s?-1890s?). This is the family of Matt Klionsky of Chicago, this site co-founder. 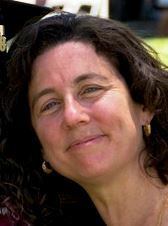 Description: Emily is descendant of Berl "Barnet" Klionsky (1874 - 1960) of Borisov area-NYC. 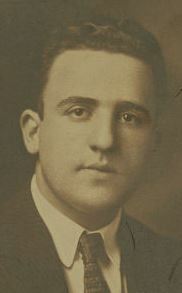 Berl's older brother Shimon Klionsky (1865-1902) is great grandfather of Matt Klionsky of Chicago, this site co-founder. 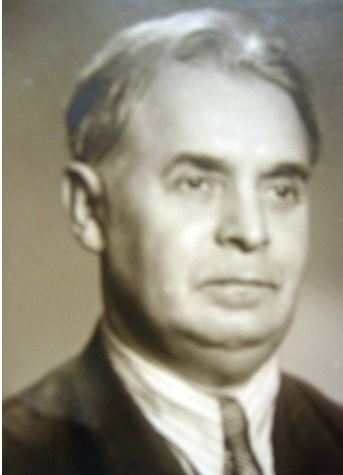 Summary: Emily is descendant of Berl "Barnet" Klionsky (1874 - 1960) of Borisov area-NYC. 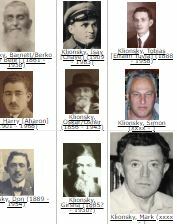 Berl's older brother Shimon Klionsky (1865-1902) is great grandfather of Matt Klionsky of Chicago, this site co-founder. You can also browse our photos via existing tags (keywords). Each tag is listed below on this page in the form of a checkbox. Select a tag and click 'GO' button to see pictures associated with that tag. You can also combine tags by checking multiple checkboxes.